Thanks to the many donors that donated their Georgia income taxes through the Rural Tax Credit Program! 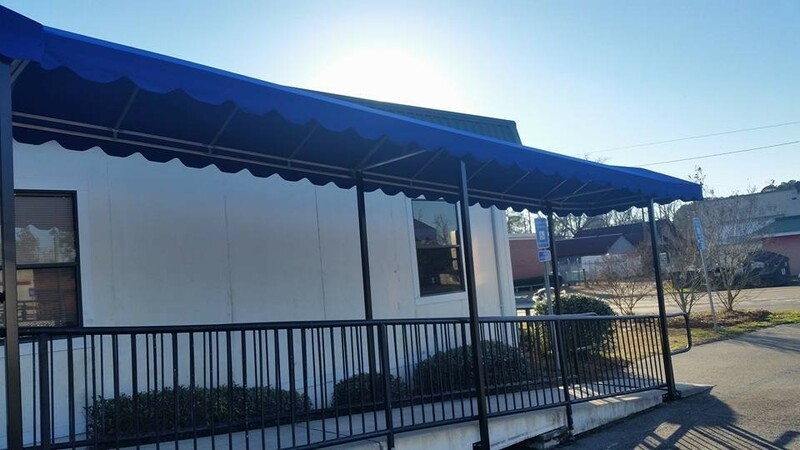 We are so Proud of our New Awning! 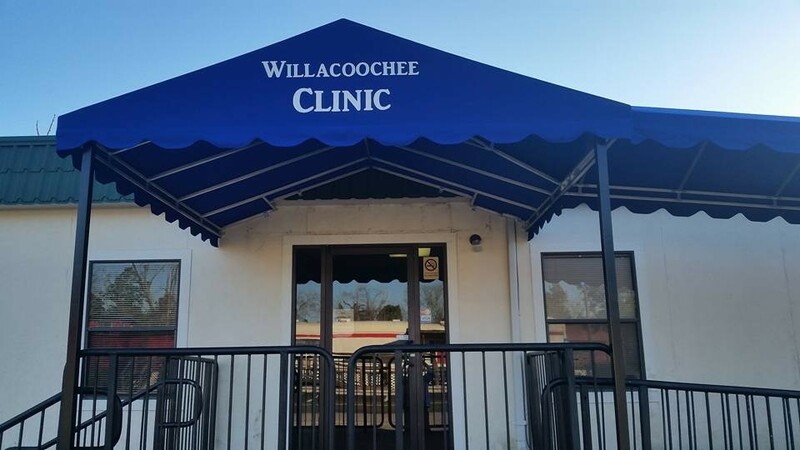 The Willacoochee Clinic received a new awning allowing our patient to have a covered walkway to get into the clinic on bad weather days. 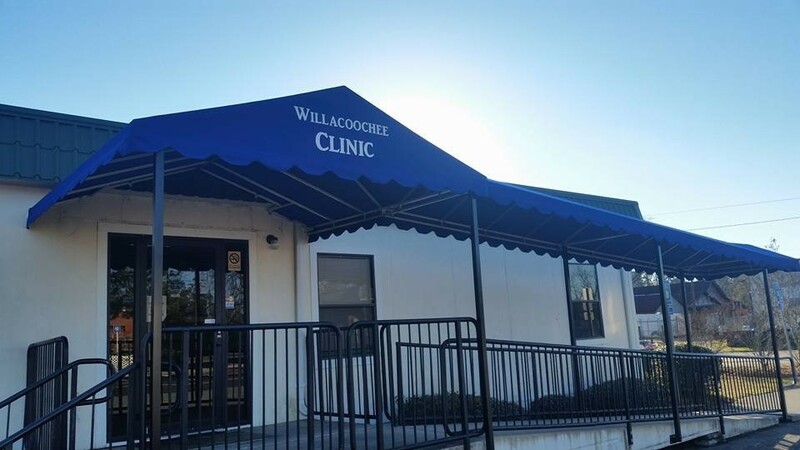 The Awning was purchased with money donated through the Rural Hospital Tax Credit Program, Thanks to all our donors for making it possible. It’s out with the old, and in with the new! 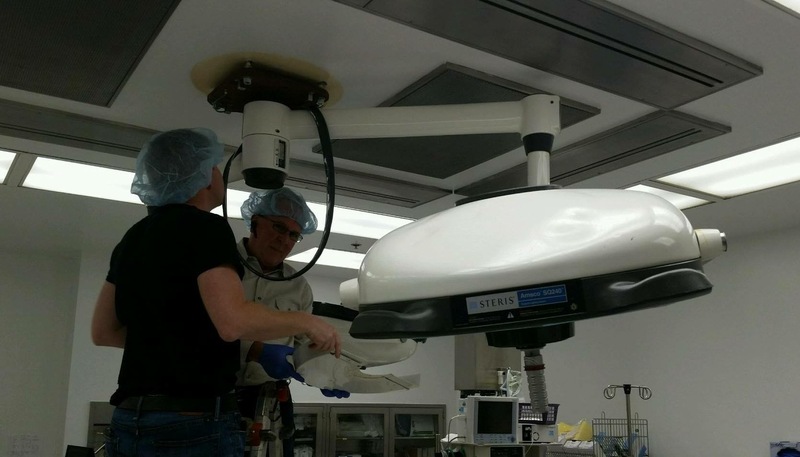 New operating room lights, that is! 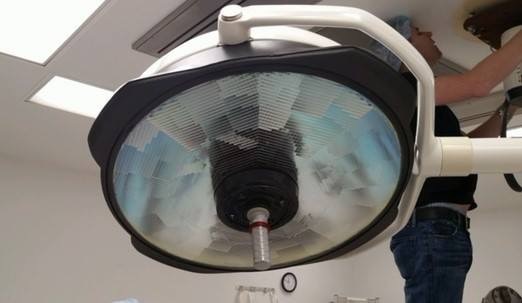 Our hospital has purchased new LED lights for the operating room. The lights are a long life, no maintenance, and energy efficient. 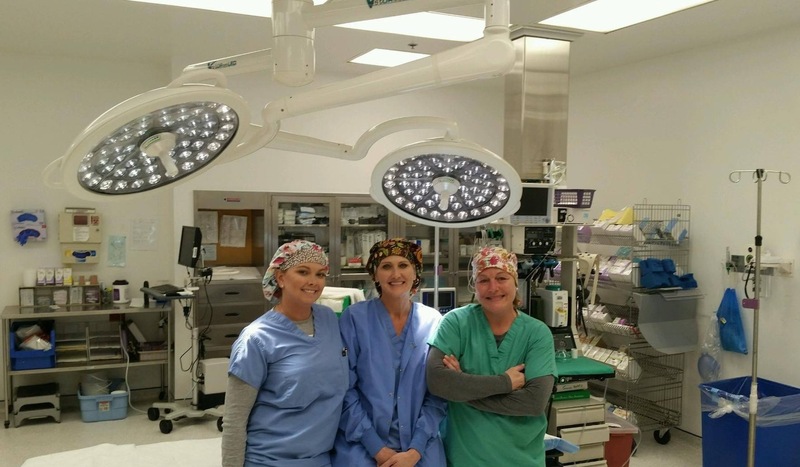 They were installed Monday afternoon, and the first surgery was performed under the new lights at 5:00 p.m. that same day. Our operating room is vitally important to our hospital, with over a thousand surgeries being performed every year. Many thanks go out to our donors for making this purchase a reality. Stay tuned for additional news to see how your tax dollars are being used to enhance our hospital. 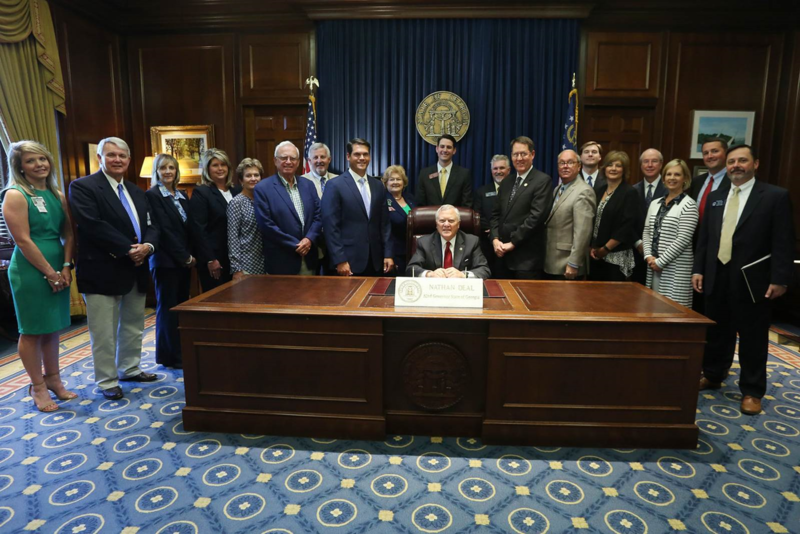 ATLANTA (May 9, 2017) | On Monday, Governor Nathan Deal signed Senate Bill 180 into law which will increase the cap and credit amount for donations made to rural hospitals. 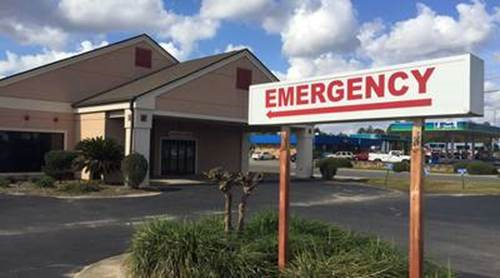 Senator Dean Burke (R – Bainbridge) sponsored SB 180 to continue Georgia’s efforts to ensure rural hospitals around the state receive monetary assistance. SB 180 amends the rural hospital donation tax credit by doubling the cap on tax credits that each individual or business could receive. Under SB 180, donors will receive a tax credit for 90 percent of their donation amount. SB 180 goes into effect on Monday, May 8, 2017.